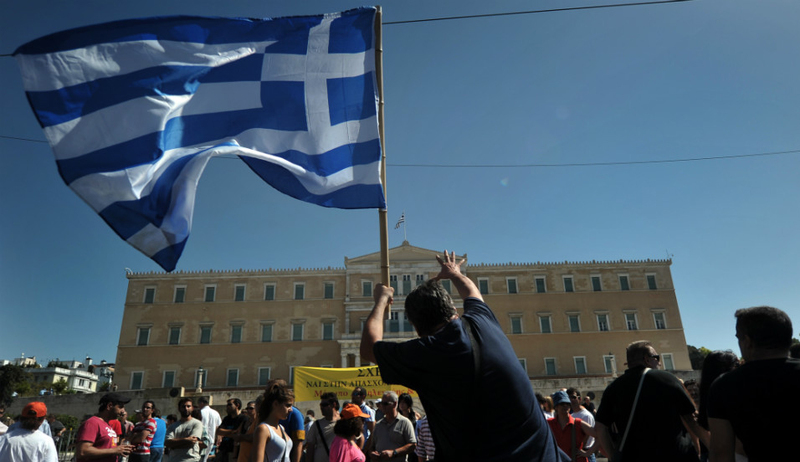 In a bid to unlock its next bailout instalment, Greece’s parliament will start voting on stricter austerity reforms on Wednesday. With control over 153 out of 300 lawmakers, Prime Minister Alexis Tsipras expects to pass the legislation during a final vote on Thursday. Six months of terse negotiations between Greece and its international creditors has resulted in an agreement on further pension cuts, a reduction in the tax-free threshold and liberalising Sunday trading. If these changes are passed, Eurozone finance ministers will approve Greece’s next bailout instalment on May 22, just in time for a $6.4 billion debt repayment in July. Tsipras might be concerned about his popularity ratings—which have plummeted from 60% to 16% in just two years—but he’s also under pressure to push ahead with the reforms. With the $94 billion bailout program coming to an end in August 2018, the prime minister is hoping that the latest measures will convince private lenders to inject much-needed liquidity into Greece’s economy when Athens returns to the bond markets next year. French President Emmanuel Macron will reveal his government on Wednesday, two days after he named his prime minister: Edouard Philippe—a moderate former member of the centre-right Republicans. The appointment bolsters the new president’s claim to non-partisanship. While Macron served under the Socialist Valls government, he has presented himself as a centrist and is seeking to deliver on his ‘neither left nor right’ campaign; expect his cabinet announcement to unveil an eclectic mix of progressive and conservative figures. Mr Macron’s plan to attract moderate politicians across the party divide is also a solid election strategy—key legislative elections will be held on June 11 and 18. A broader-based government will enhance the chances of En Marche! becoming the main parliamentary force. But it’s unlikely to win a majority, meaning the new president will have to forge strong coalitions to implement his ambitious reform agenda. 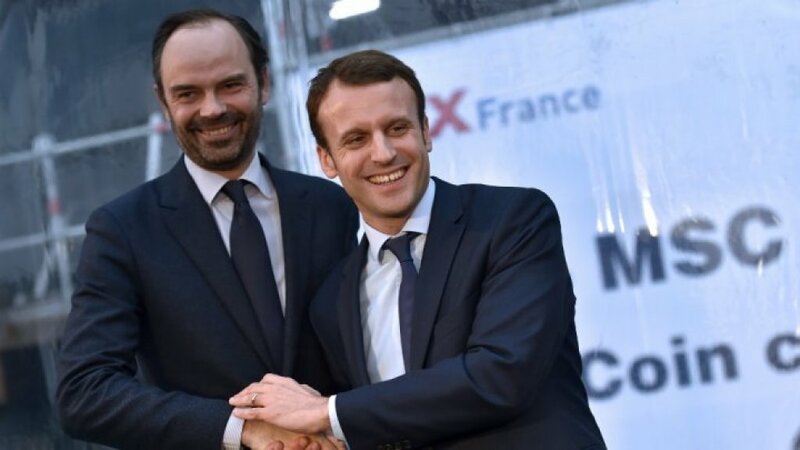 With the Socialists polling dismally (the party looks set to the win just a fifth of the seats it secured in 2012) and strong opposition from both the far-left and the far-right, the centre-right Republicans appear to be Macron’s likely partner. Prime Minister Philippe will be instrumental in helping to build bridges to convince his former colleagues to support France’s new president. 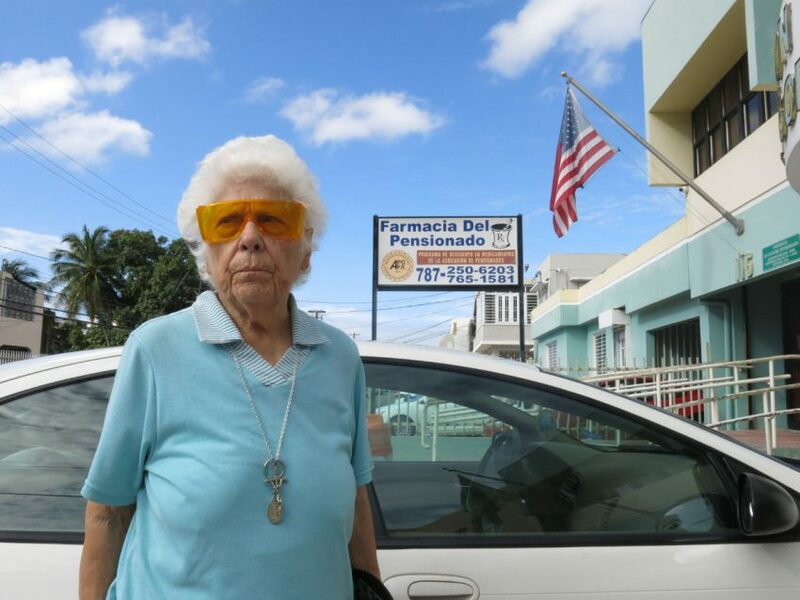 Large-scale protests are expected in the Puerto Rican capital of San Juan this Wednesday as creditors and local retiree groups meet in court for the first time. The US territory is woefully indebted and owes some $74 billion. Facing pending lawsuits from its creditors, Puerto Rican authorities have sought the assistance from a federal oversight board known as PROMESA to protect it from legal action and help it restructure its debt. While Wednesday’s hearing will deal with routine legal matters, it could also lay the groundwork for a broader legal fight. If the proceedings spark a declaration of bankruptcy, it could lead to the reduction of government services such as health and education programs. More worryingly, the territory would have to make deep cuts to the $49 billion in pensions owed by the Puerto Rican government to workers. Given the extreme reliance on these social services by Puerto Ricans, 45% of whom live in poverty, their suspension will cause substantial social unrest. US officials will meet their EU counterparts to propose extending the ban on large electronic devices onboard flights from European countries. Currently, the US bans large devices on flights from eight Middle Eastern countries over security concerns. Meanwhile, President Trump has come under attack for sharing classified information pertaining to airline security with Russia’s foreign minister during last week’s Oval Office meeting. Trump has admitted to sharing the information and insisted he had the “absolute right” to do so. Argentine President Mauricio Macri will meet Chinese President Xi Jinping in Beijing. The trip will be a lucrative one for Mr Macri, with some $20 billion in Chinese loans to be signed. The credit will fund infrastructure projects—including two nuclear power plants. A centre-right reformist, Macri’s spending cuts have been met with large demonstrations and social unrest. Chelsea Manning, the transgender soldier that leaked hundreds of thousands of classified files to Wikileaks in 2010, will be released on Wednesday. Manning was granted clemency by President Obama before he left office, commuting her 35-year sentence. She has served seven years in a military prison.